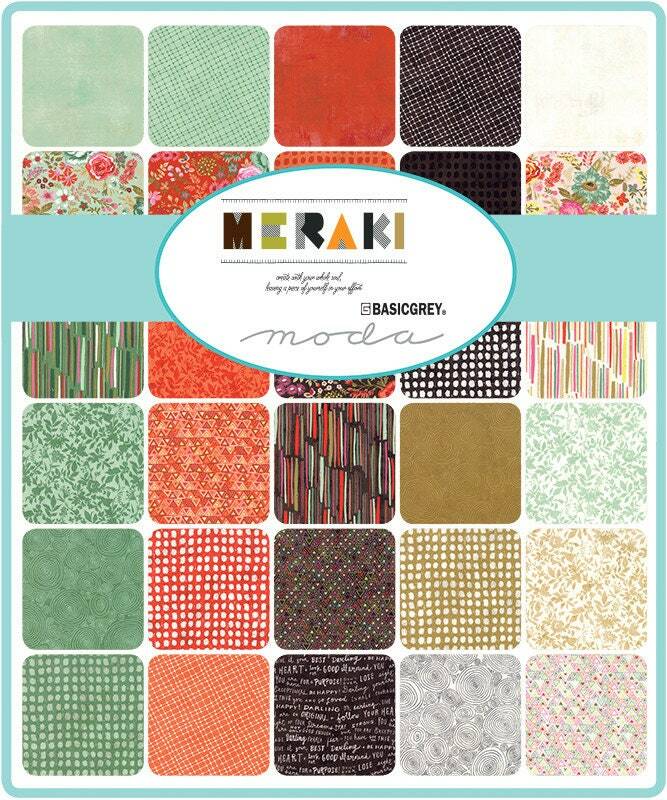 34 Fat Quarters of the "Meraki" collection designed by BasicGrey. 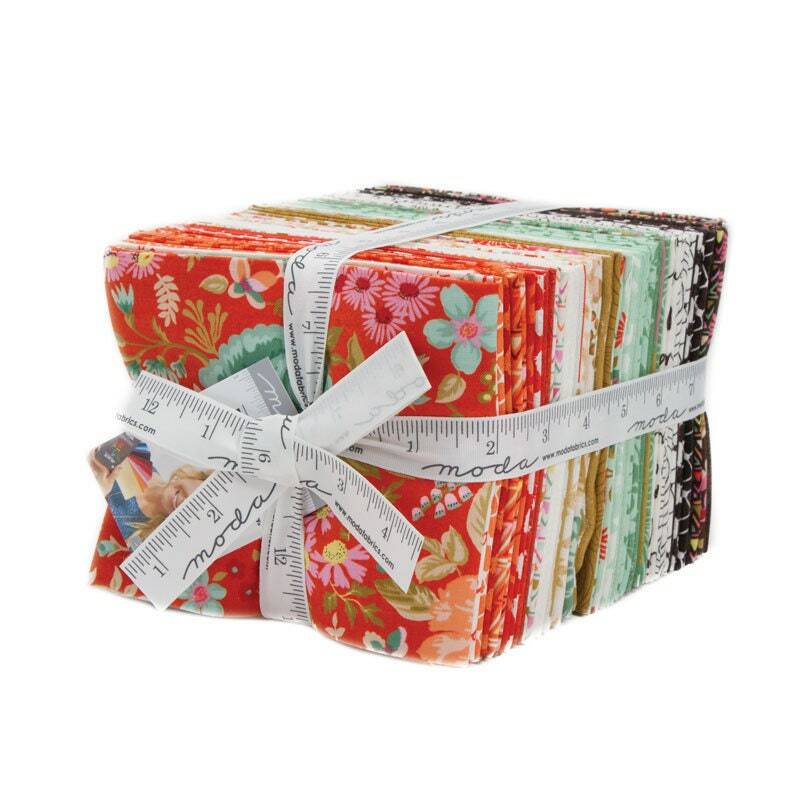 Each fat quarter measures 18 in. x 21 in. and features a different print in the collection--no repeats. 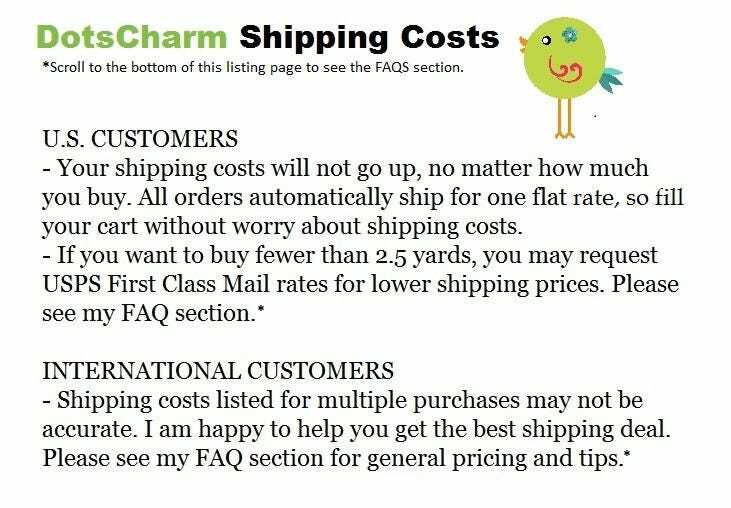 100% Cotton, Designer Quilting Fabric.